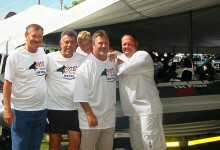 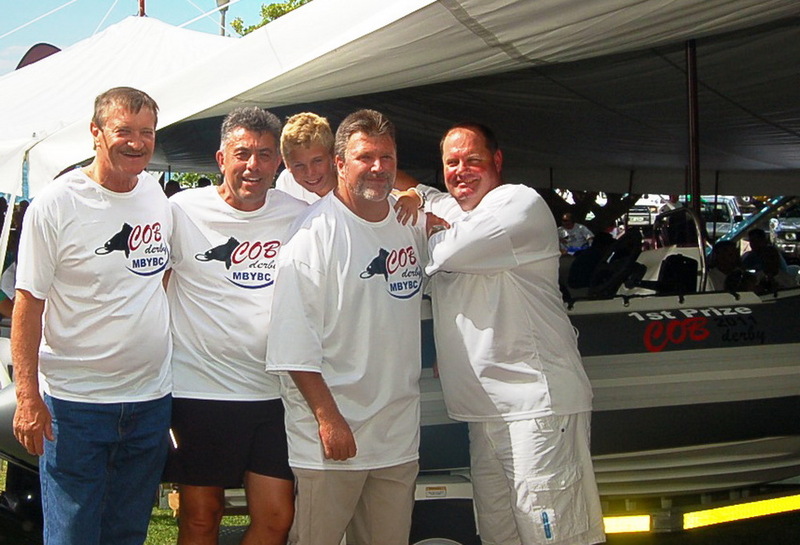 The Boating (and Angling) section of MBYBC consists of the members who operate powered water crafts from the MBYBC club grounds. 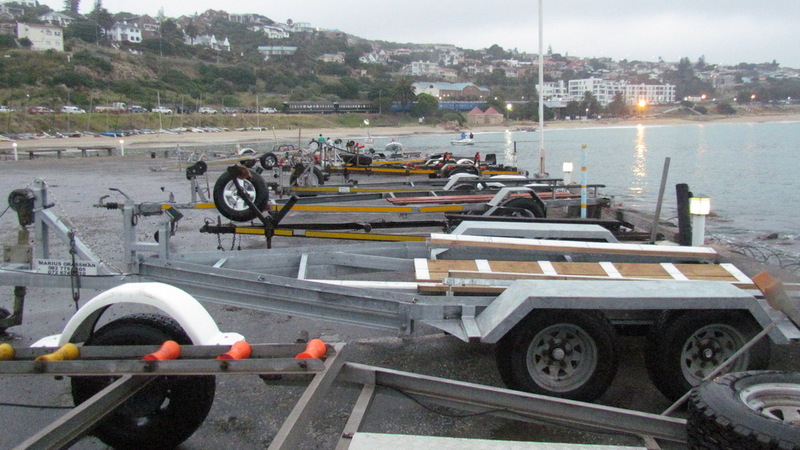 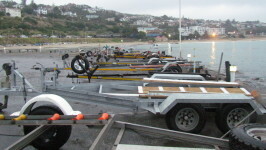 Not only does the club offer a safe and well-kept slip, it also boasts a wash bay and secure parking facilities for your boat and trailer within the club grounds. 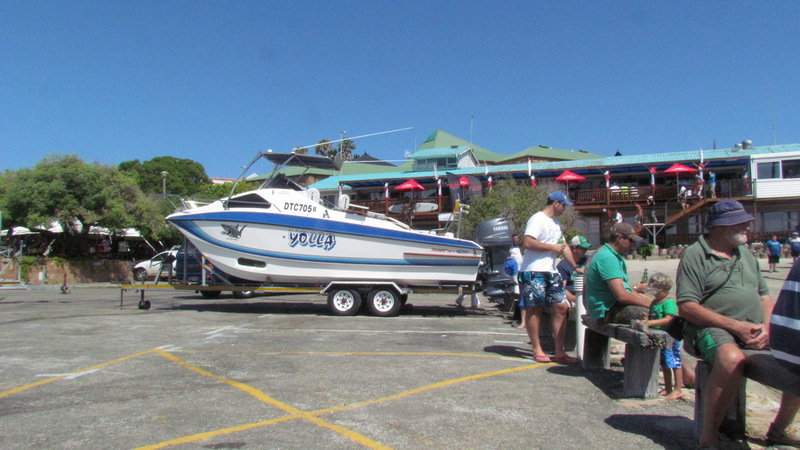 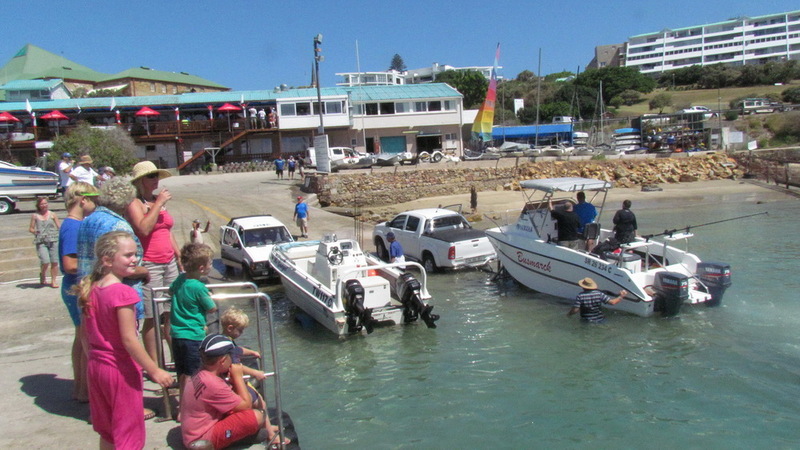 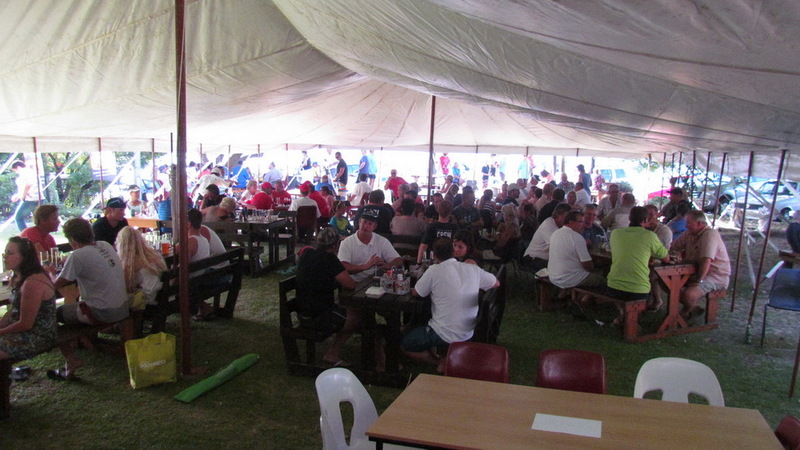 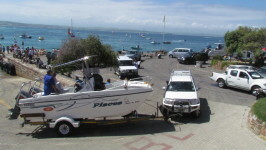 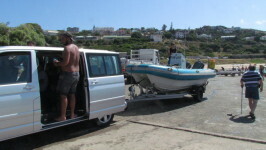 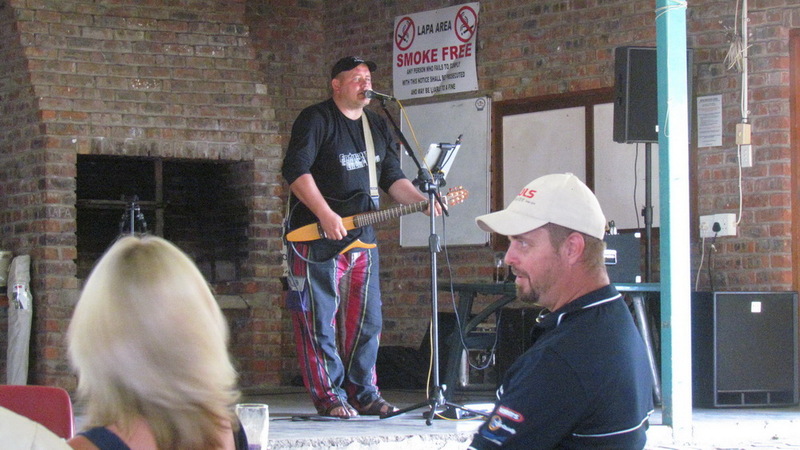 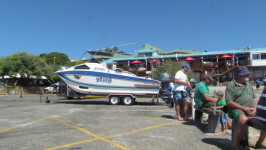 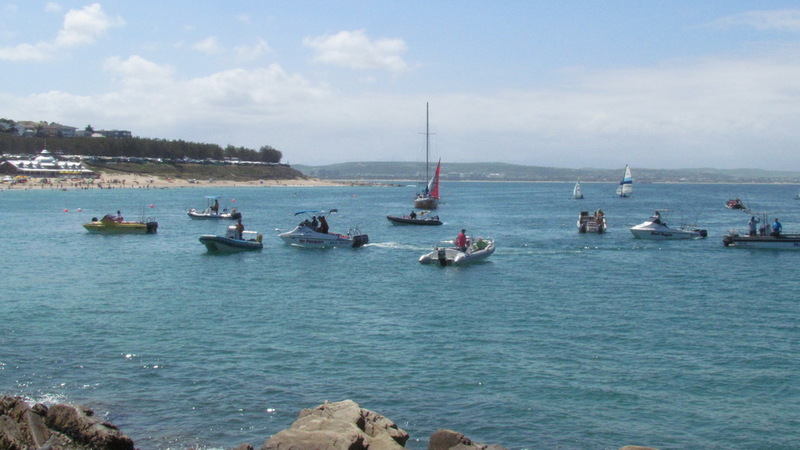 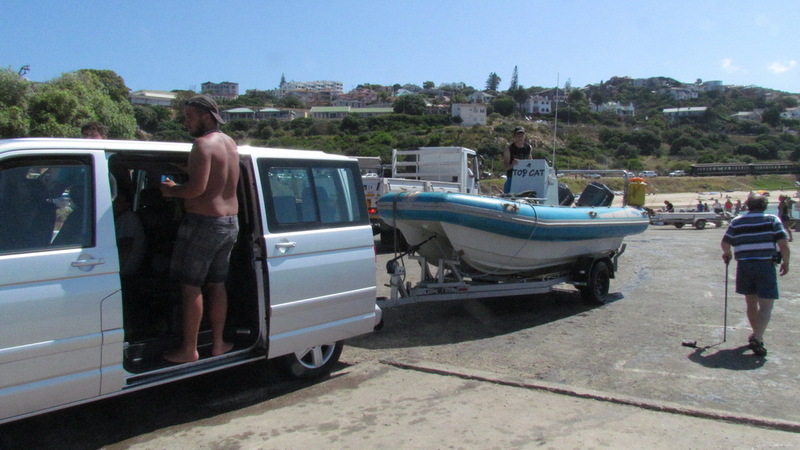 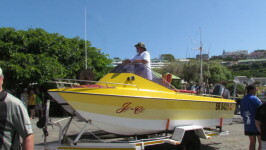 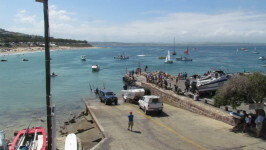 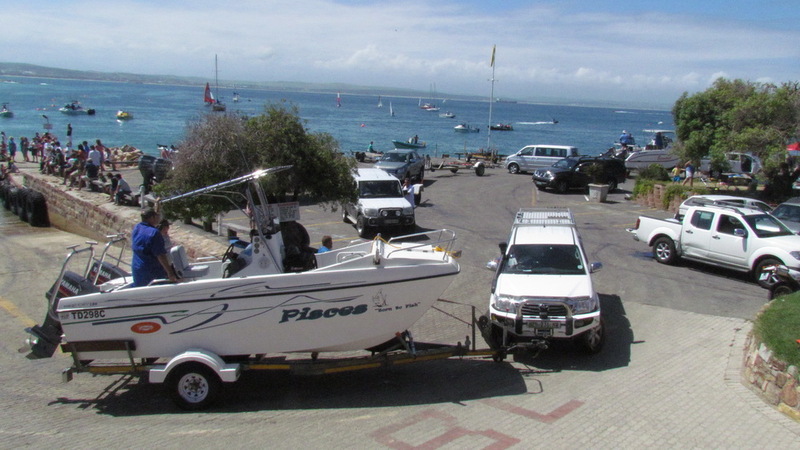 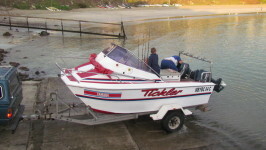 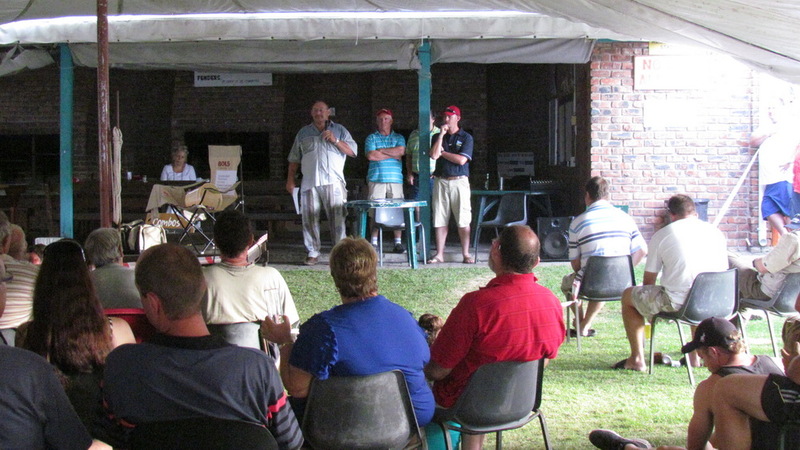 As a boating member, you have access to the pristine waters of Mossel Bay, and on your return you can share stories of the day while enjoying the atmosphere at the Bar or under the trees while your fire is getting the party started. 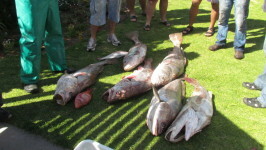 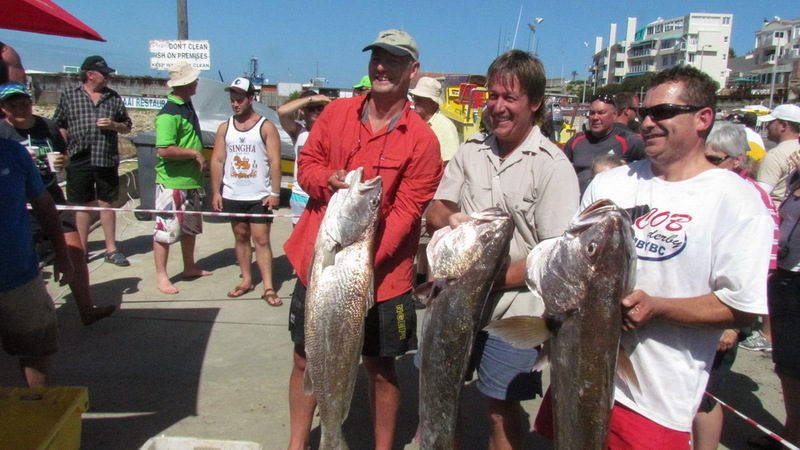 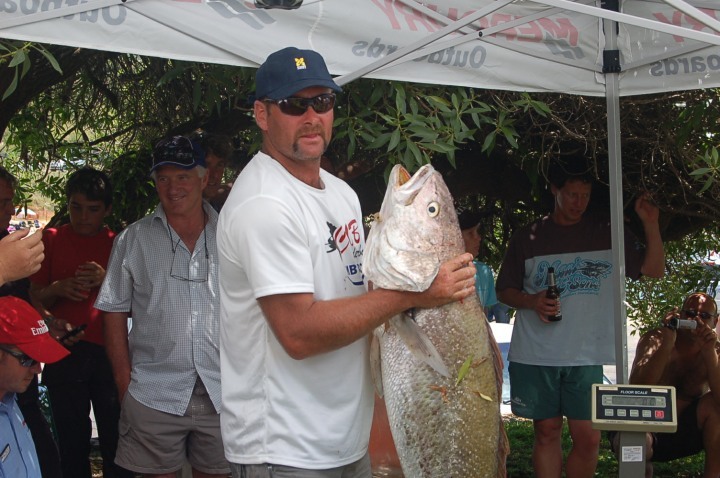 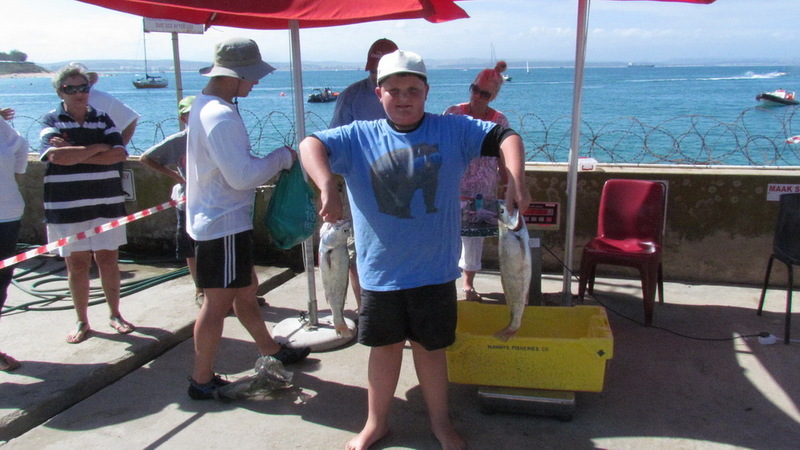 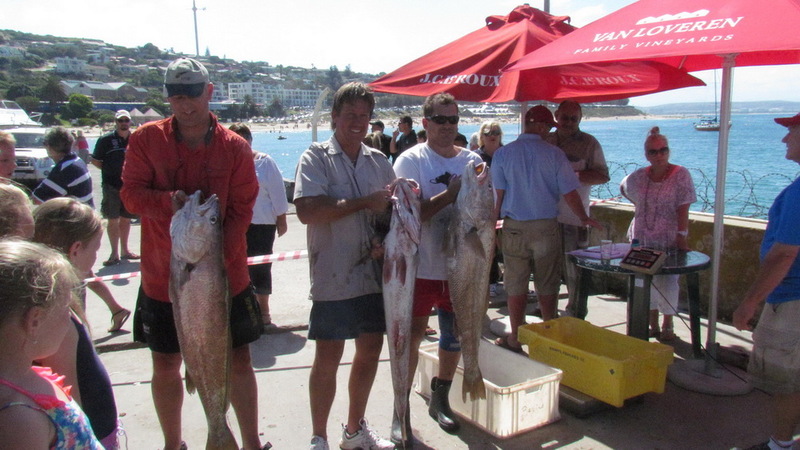 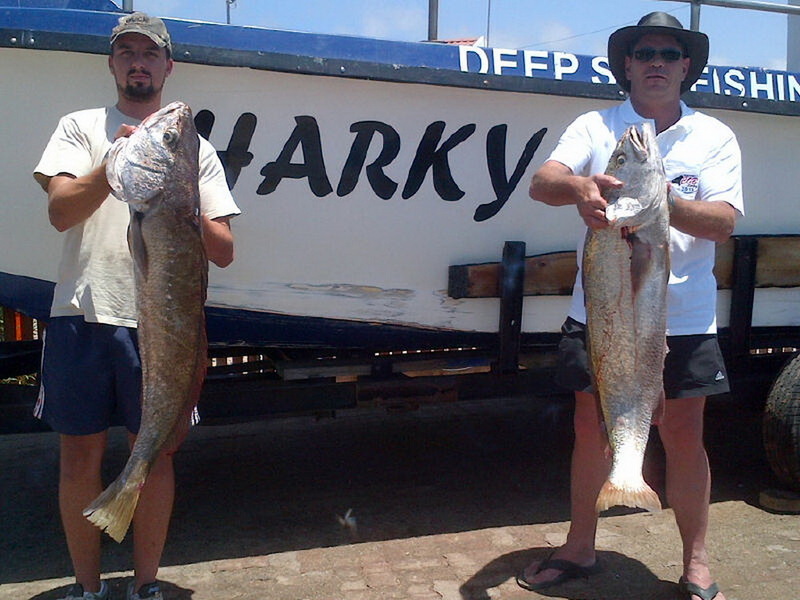 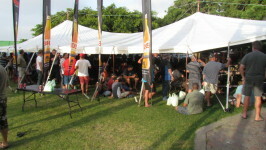 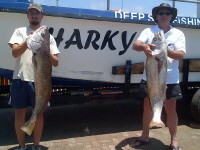 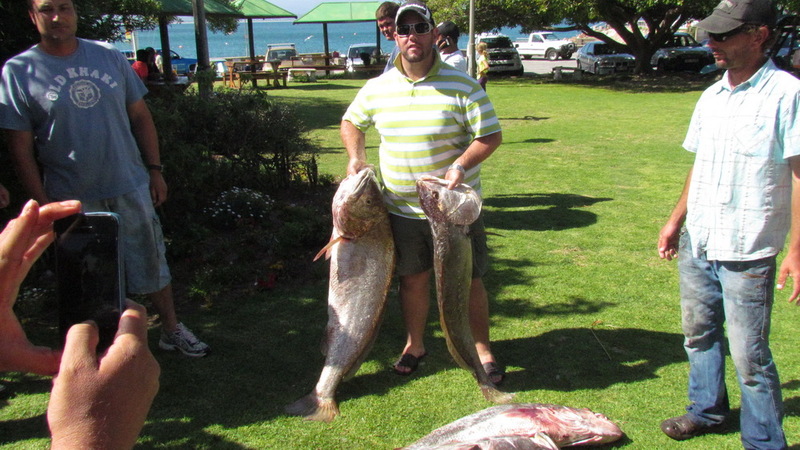 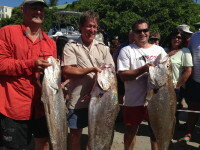 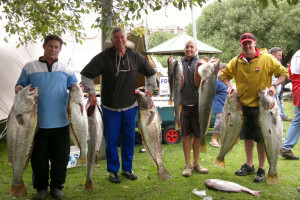 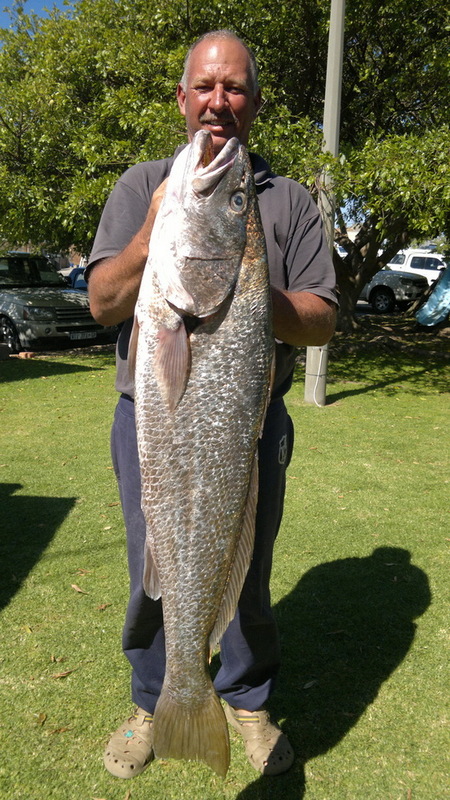 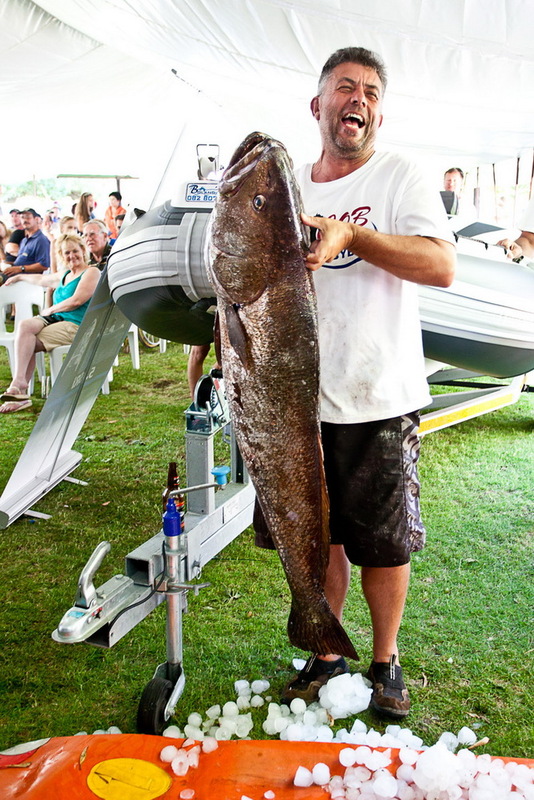 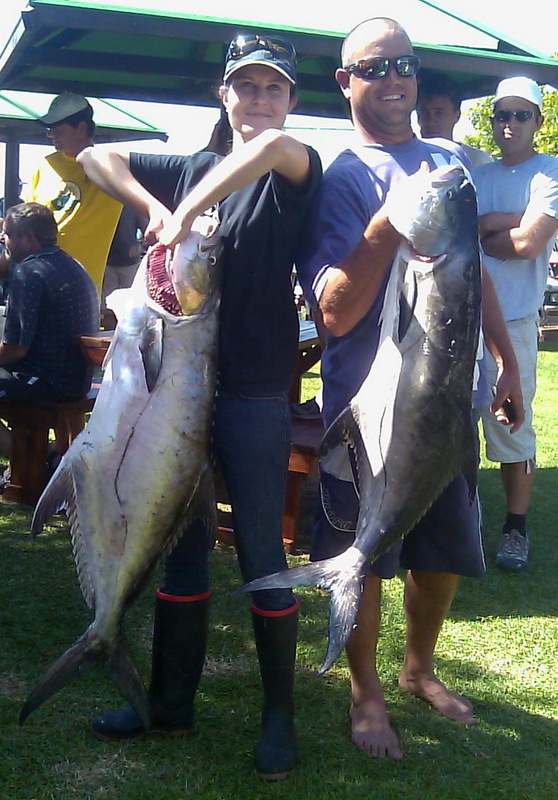 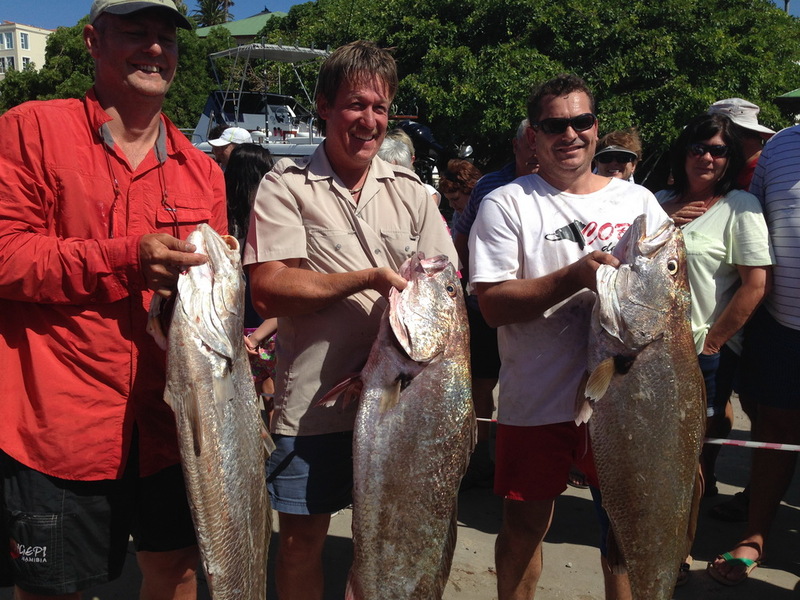 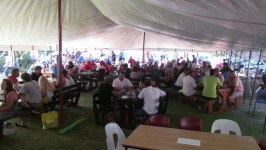 For those with a competitive spirit you can take part in the annual deepsea angling competitions which run on a regular basis which is always a source of fun. 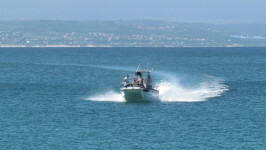 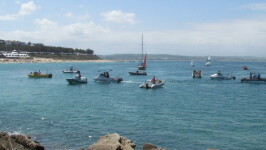 Clearly the range of boating activities is endless and one can pick and choose to your heart’s desire. 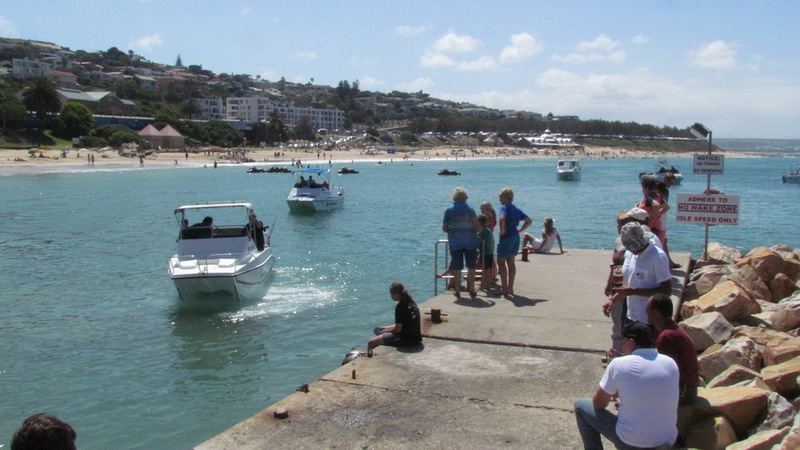 Both boats and Jet Ski’s are required to sign the launch register before heading out to sea. 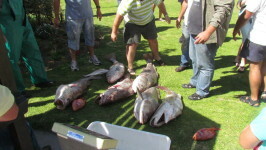 The register can be found next to the Office Manager’s door (outside). 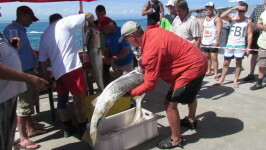 The register must be completed in full with all details required entered. 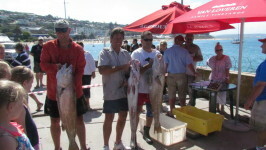 You must have a Certificate of Fitness (COF) for your craft – RENEWED ANNUALLY through an appointed agent. 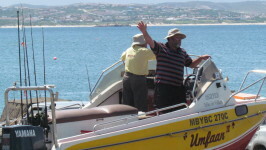 You must have a Certificate of Competence (COC) for you the skipper. The COC is obtainable through a SAMSA authorised agent and does not need to be renewed annually but you can upgrade to a higher certificate. 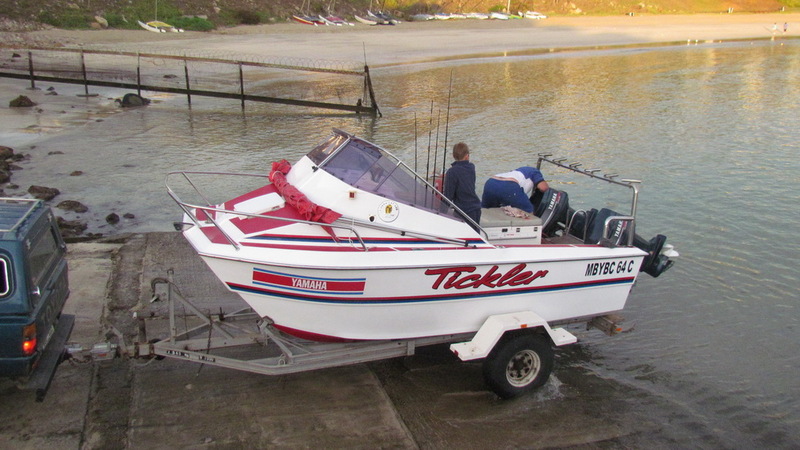 Please remember: Although your skippers ticket might give you permission to fish at 15 nautical miles, if you have a boat in REGISTERED in Category D YOU MAY ONLY FISH IN WATERS WITHIN 5 NAUTICAL MILES.